Discipleship forms an integral and crucial part of our focus here at Voice of Judah Israel. Your support of our discipleship programs has a tremendous and life-changing impact on establishing new believers in their faith, building strong family structures, and forging loving and enduring marriages. When you stand with us in this important work for the Kingdom of God, we are changing the spiritual landscape of the land of Israel forever! A major part of our follow-up work is maintaining contact with the people that we reach with the Gospel through our outreach campaigns, to ensure they remain rooted and established in the faith, nurtured and loved by their brothers and sisters in Yeshua (Jesus). 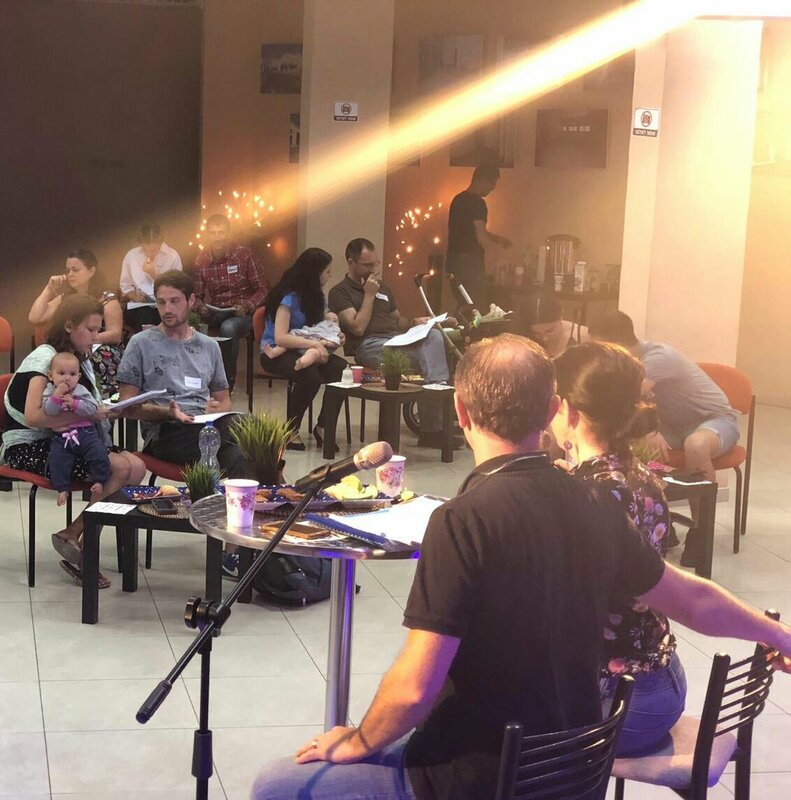 Recently we launched our brand-new “Foundations of our Faith” discipleship course which follows closely on the heels of our evangelism events, such as the groundbreaking outreach we recently held up in the beautiful Galilee. The Foundations of our Faith course helps lay a solid faith base in the lives of new believers, while helping them as they embark on this new and exciting journey with their new-found faith in Yeshua. 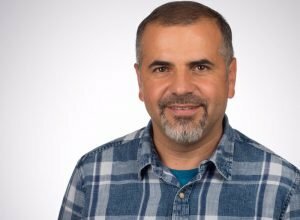 The Beit Hallel Family Course is also part of our follow up program that we conduct periodically to assist the couples and families that we reach with the Gospel. This dynamic course helps couples and families of new believers to build strong foundations, based on biblical principles and the saving knowledge of God. This course has proven to be a powerful tool in drawing people closer in their walk with God, and to receive a deeper understanding of how much they need Yeshua as their Savior and Shepherd in their daily lives. By the time this course is even halfway through, people already realize there is no way they’ll be able to make it without God. In a way this course helps people find God first and foremost while trying to find their marital happiness. 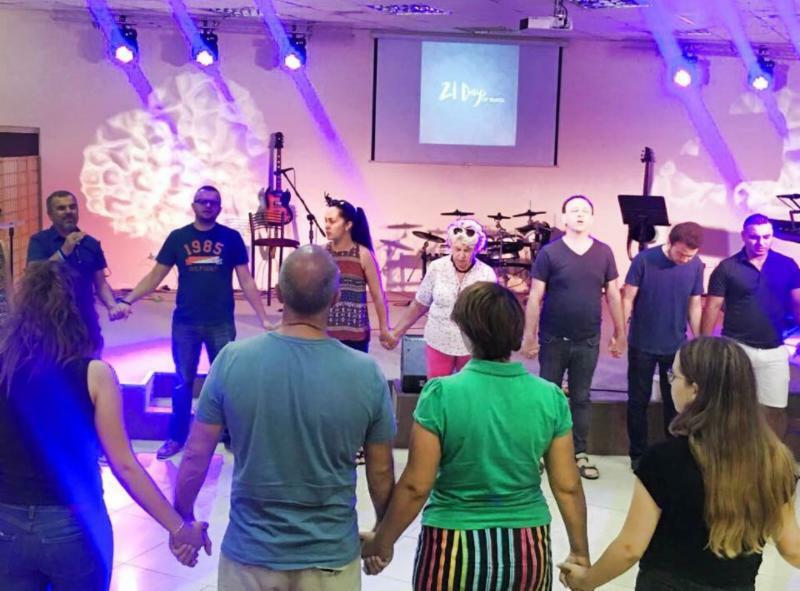 Another part of our vision and goal has always been to cultivate a strong prayer life, while building a strong praying community of believers here at Beit Hallel Congregation. Carrying the vision and mission God entrusted us with requires a great deal of believing, trusting, pressing through and of course, PRAYING. That is what 21-Days of Prayer has meant to us, and why we decided to initiate it at Beit Hallel over a year ago. We do this twice a year collectively as a congregation, coming together daily at 6AM, to pray together as we seek God and His will for our lives, our families, cities and the nations. The response to our discipleship programs has been amazing! Participants testify of how much their lives have changed, of how their marriages have been strengthened, and of how their children have flowered in the presence of God. These precious people are flourishing in the newfound love and joy they’ve discovered in God’s presence while attending our discipleship courses. Would you consider sponsoring newly-saved Israelis, families and/or married couples by supporting our discipleship programs? We invite you to stand with us in this God-ordained Project! Thank you for being a blessing to the nation of Israel!